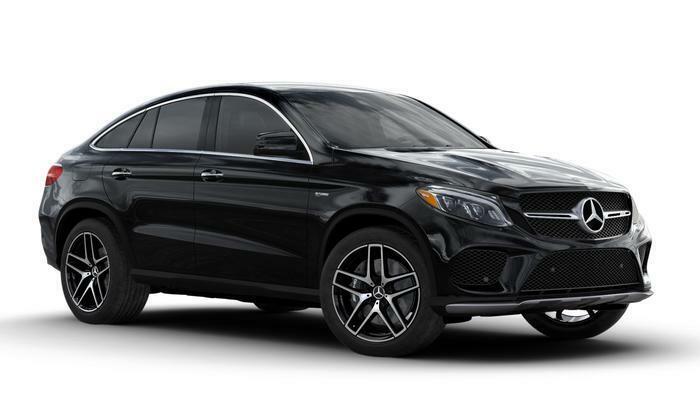 Mercedes-Benz recalls AMG GLE43 Coupes and AMG GLE43s. Mercedes-Benz USA (MBUSA) is recalling 12,322 model year 2016-2017 AMG GLE43 Coupes, and model year 2017 AMG GLE43s. The engine control unit and transmission control unit software may have compatibility conflicts and cause the engine to shut-down while the driver brakes to a stop, or accelerates following an ECO start. If the engine shuts down, there is increased the risk of a crash. MBUSA will notify owners, and dealers will reprogram the engine and transmission control unit software, free of charge. The recall is expected to begin in September 2017. Owners may contact MBUSA customer service at 1-877-496-3691.